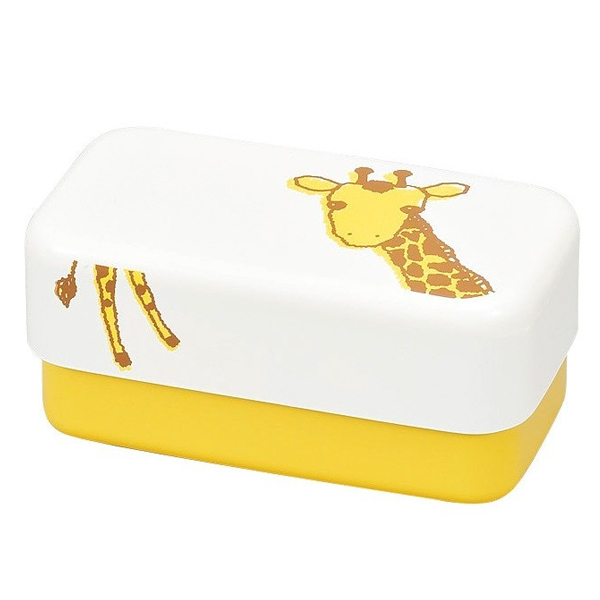 Animal town bento consist in a 2-tier bento with an internal hermetic lid on the upper tier. This bento is perfectly sized for smaller meals, a picnic or a snack. ..